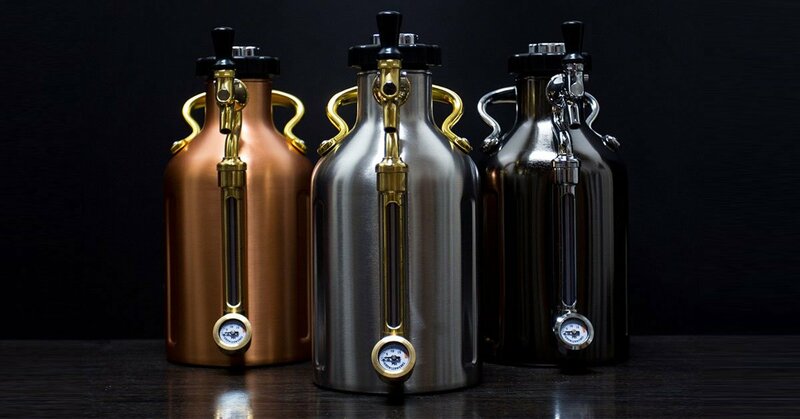 This Pressurized Beer Growler will make your self and your loved ones happy who joys to drink beer. 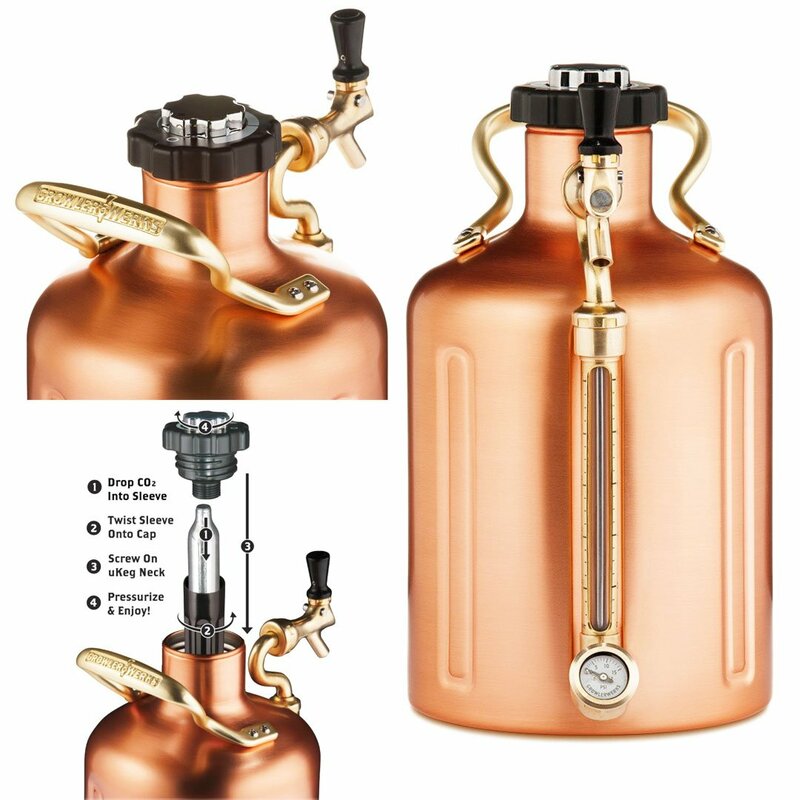 It is a specially pressurized growler to craft beer, keeps fresh, stays cold and carbonated. You can keep one gallon of beer fresh and carbonated. To let the beer all day long cold, its insulated inside with stainless steel.